According to a report by ResearchNReports connected car ecosystem market will make a huge Impact in near future with growing at a CAGR of +21% during the 2017-21. 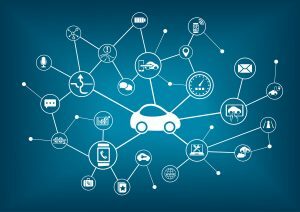 The growing proliferation of embedded in-vehicle connectivity and smartphone integration platforms has made connected cars one of the fastest growing segments of the IoT (Internet of Things) market. Keen to establish recurring post-sale service revenue streams, all major automotive OEMs are investing in connected car programs. Other ecosystem players, such as mobile operators and telematics specialists, are also vying to gain a larger share of the opportunity.